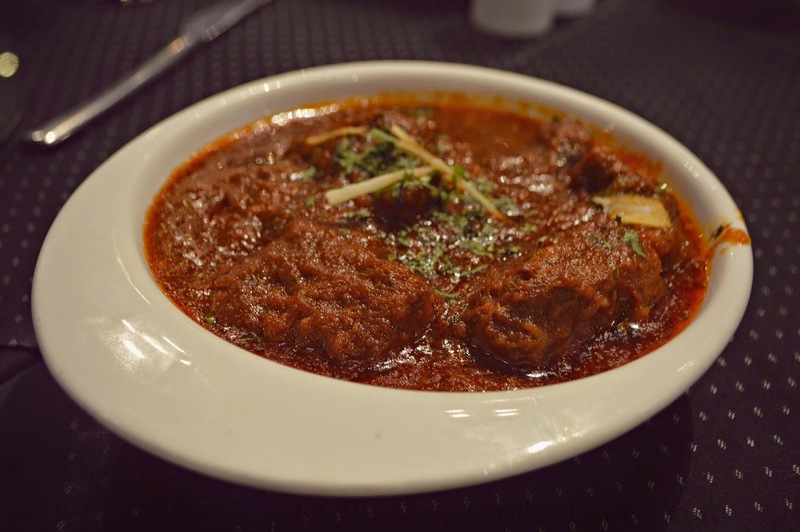 Review - Frontier, The Ashok, Delhi | Authentic North West Frontier Cuisine in Delhi | The Shopaholic Diaries - Indian Fashion, Shopping and Lifestyle Blog ! Today I will be posting one of the first Food Reviews on the blog. If you follow my Zomato account, you must be knowing that I am a Foodie and I love trying new cuisines every now and then. And today I am going to share about an amazing restaurant located at one of the most popular luxury hotels in Delhi - The Ashok. 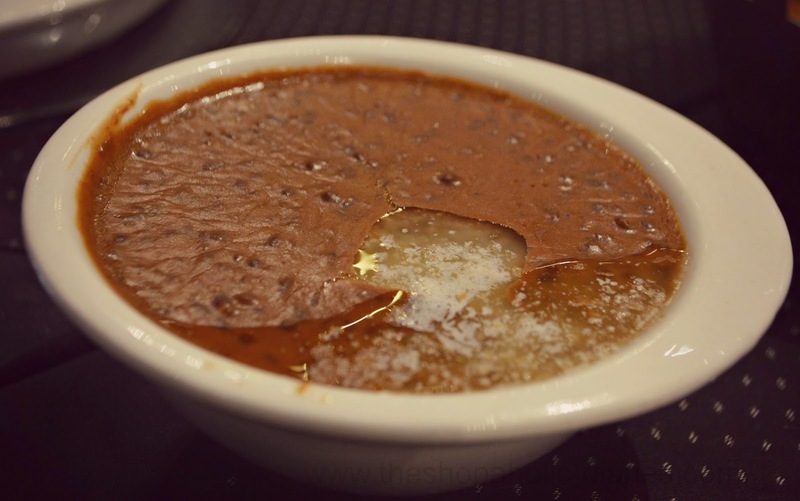 The Frontier at The Ashok is a contemporary fine-dining restaurant which serves Authentic North West Frontier Cuisine and is one of the best places in Delhi to enjoy this cuisine. Northern Western Cuisines are strongly influenced by the rich cultural surroundings of the region. The food blends in the mouth-watering flavors of cooking whose roots can be traced to the cookery styles used in Afghanistan and Iran. 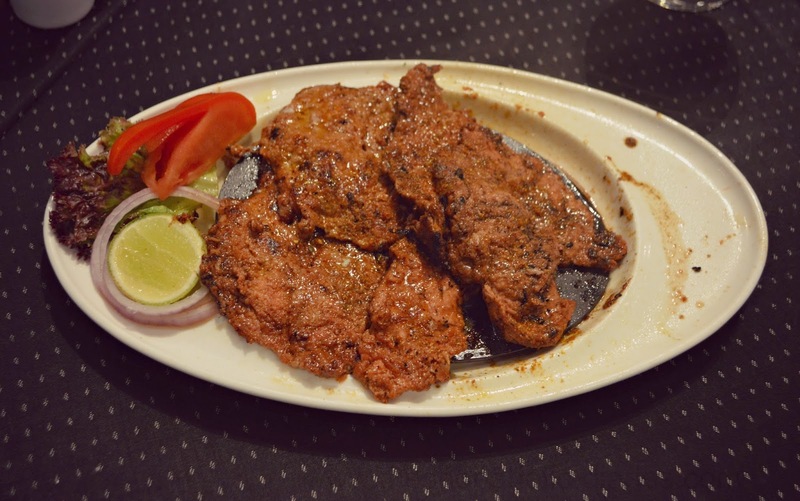 North Western region is well known for their Mughlai and Tandoori cuisines. 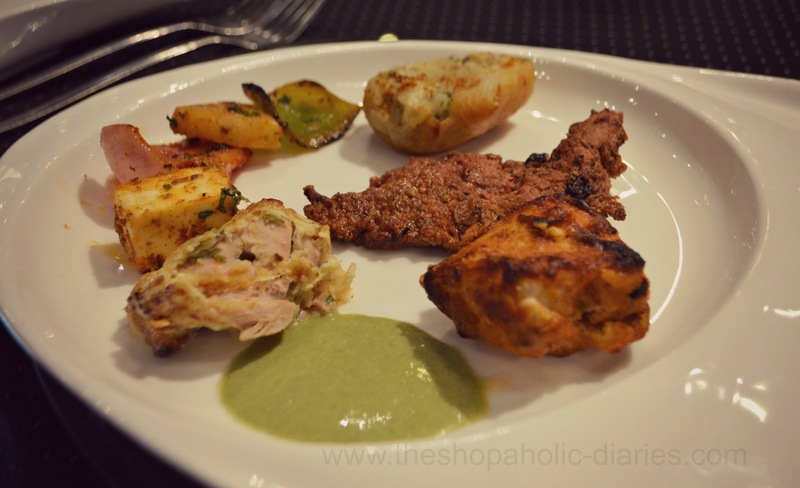 Within the diet, meat plays a big role compared to other South Asian cuisines. The most popular meats are lamb, beef and chicken. Once I reached the hotel, I was immediately drawn towards this restaurant which has a formal yet classy appeal to it. 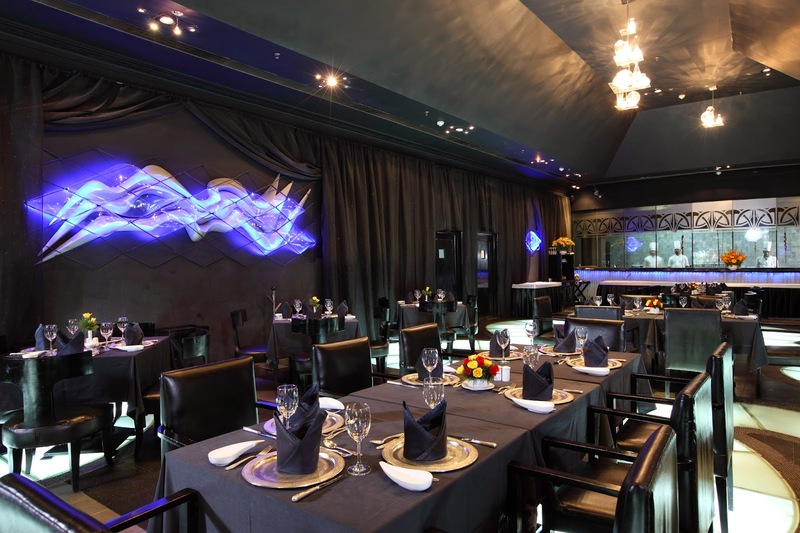 The place boasts of 76 covers of contemporary fine dining and is running its operations since 1982. Ambiance - As most Delhiites must be aware, The Ashok is located at one of the most popular areas of Delhi, surrounded by various embassies in Chanakyapuri. The hotel is mostly populated by diplomats and many high-profile politicians organize their social events here which makes Frontier one of the most popular restaurants of the hotel. The restaurant has a set-up which depicts starry nights along side a river and live instrumental music playing that will give you a dreamy feel. The ambiance makes it a perfect place to visit with your loved one or family & friends for a hearty meal. 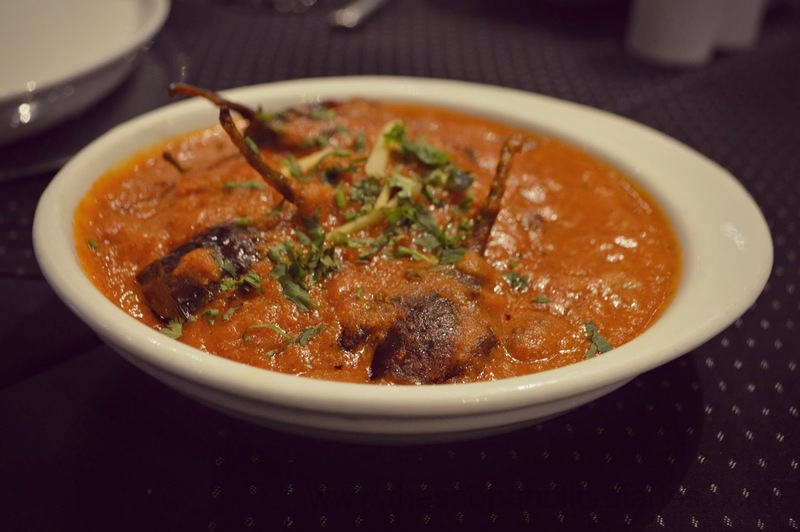 Food - As I already shared, North West Frontier Cuisine is mostly known for its non-vegetarian options. While I am not a fan of non-vegetarian food with Chicken being one of my favorite meats, I decided to try other meats that were available on the menu as well. We were first served a welcome drink in guava flavor called Pink Panther which was perfect to set us in mood for a sumptuous meal. We decided to go ahead with Chef Anish's signature dishes and discussed with him the choices of food we prefer. 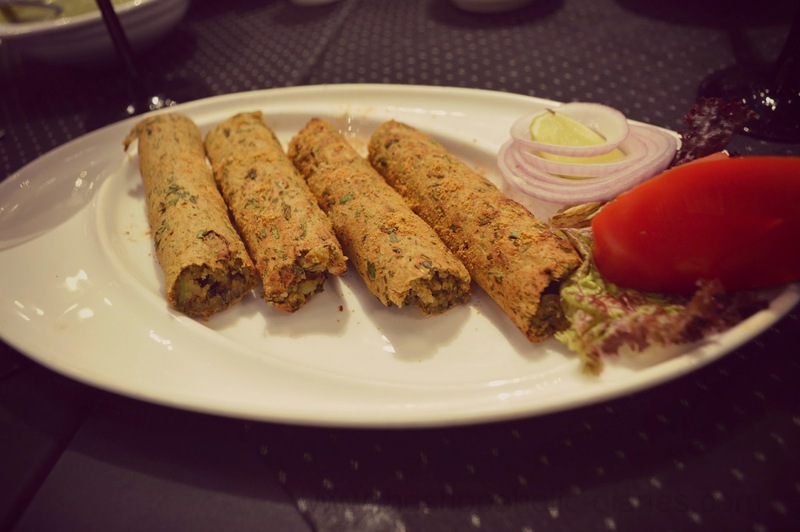 He carefully chose starters for us comprising - Bharwan Aloo, Paneer Tikka, Sub-e-Seekh in Vegetarian and Tandoori macchi, Kebab-e-bannu and Pathar kabab in Non-Vegetarian starters. 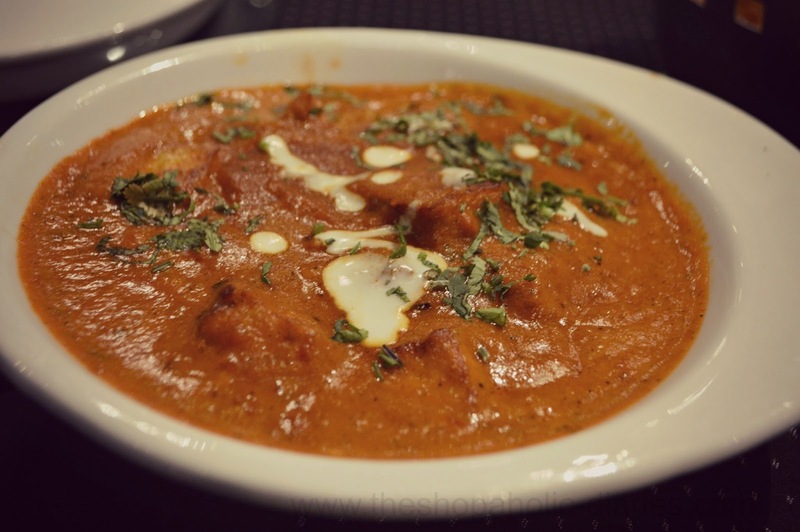 In the starters, I completely relished the Bharwan Aloo which featured stuffed potatoes cooked in tandoor and Kebab-e-Bannu which had succulent pieces of tender chicken, marinated in egg - a combination I had never tried before. For the main course, the chef ordered for us Dal Dera Ismail Khan, Khatte Baingan and Paneer Peshawari in Vegetarian options; and Murgh Peshawari, Kofta Frontier and Gosht-e-Josh. In breads, we tried Keema Naan and regular Naans. Their Dal Dera Ismail Khan is really delicious while Khatte Baingan was the surprise of the meal which had a rich gravy and amazing flavour. 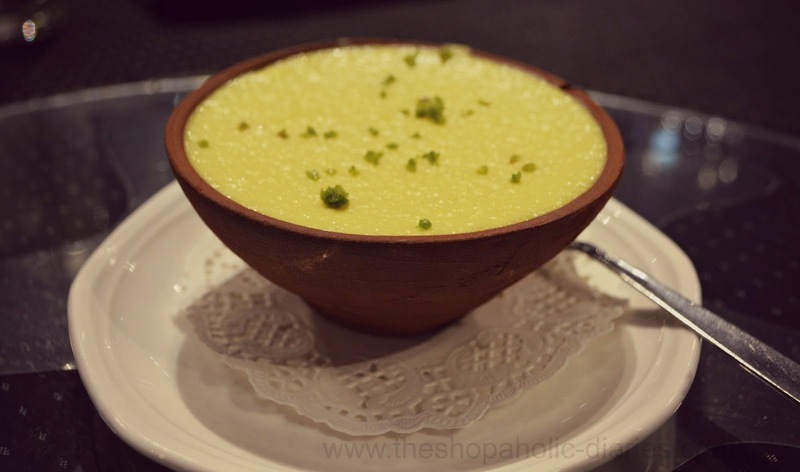 In desserts, we tried their Sheer-e-murmuri which is a delicious sweet dish prepared with milk and rice. We were also served an interesting drink - Kala Noor - which served as a tasty yet digestive drink which helped us go through our heavy yet superb meal. Service - I must say that the service was really prompt and the staff was really courteous, ever smiling, even when I was interrupting them while serving to take pictures of the food. They had complete knowledge of the dishes being served as we asked them few queries we had about the food items we had never tried before. Overall, if you are looking for trying a different cuisine in a fine-dining setup at one of the best luxury hotels in Delhi, Frontier is the place-to-be at. 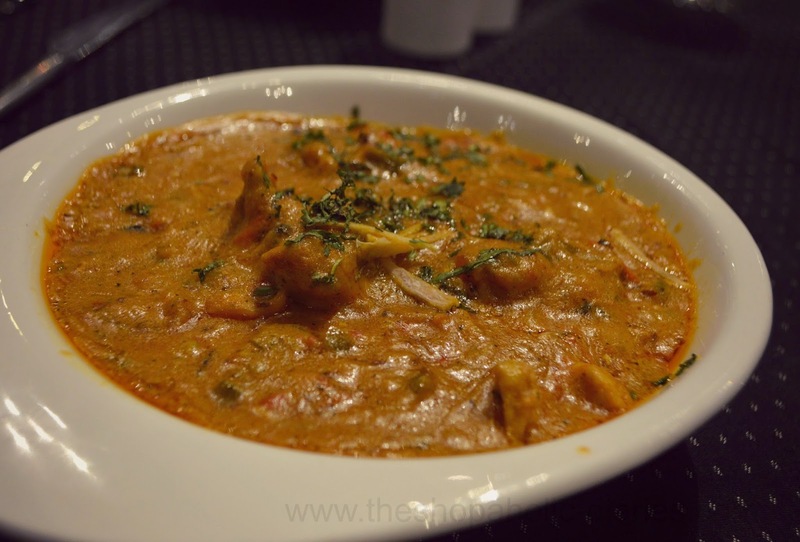 This place is a haven for lovers of non-vegetarian food while Vegetarians can try it for their signature dishes like Dal Dera Ismail Khan and Bharwan Aloo.